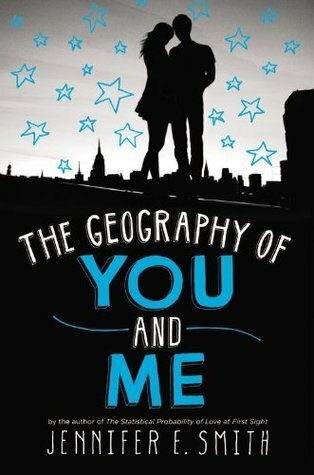 The Geography of You and Me by Jennifer E. Smith Review - My Life Is A Fairytale That Will Never End. I absolutely love Jennifer E. Smith's books!! Her writing and her stories are so unique and sweet and special. Everytime she writes another book I cannot wait to get my hands on it. Her unique covers and long titles are adorable. This story is about a boy and girl who met in New York during a blackout of electricity in the city. They spend the night together under the sky full of stars talking about life, places, themselves. They connect. And then they go separate ways. Lucy is a sweet, quiet girl. Her parents leave her alone most of the time because they travel a lot. She loves to explore the city of New York. But she also deeply desires to travel the world. Finally her dreams come true. Her family is moving to England! Owen's mother passed away. It is only his father and him. They are having a roadtrip through US, because his dad has troubles finding work. Owen feels responsible for his dad, because the passing of his mother was a huge tragedy for both of them. And they are trying to cope best as they can. It was so so sweet how Lucy's story and Owen's story kept entwining in the story. They send each other postcards of every city they've been in. Sending sweet short messages to each other. 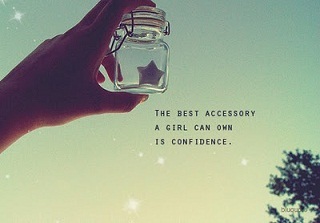 So very sweet. I loved it! The Geography of you and me is filled with hope, wishes, loss, changes and everything in between. 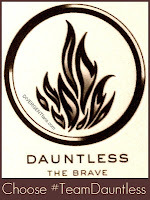 I would recommend it to every young (and not so young) adult out there.